While there’s an engagement ring—and a diamond—to fit every couple’s budget, a larger budget does expand the number of choices for the setting and the center stone. According to The Knot 2017 Real Weddings Study, couples spent an average of $5,764 on an engagement ring. However, couples who were deemed “high spenders” by the survey spent almost $14,000 on that dream ring. If your budget allows you to invest in an expensive engagement ring, there are a few things you need to keep in mind before committing to a ring that hits the five-digit (or more!) mark. All engagement rings are investments, but a high-end investment piece requires scrupulous research and consideration. Never make a hasty decision when you’re shopping for engagement rings. Education is the key to shopping smart—and investing in the best ring. Know the qualities of a high-end investment-worthy diamond to ensure that you will choose the perfect stone for your budget, and that you won’t be overcharged for something that is less than what you want. Here are seven rules to keep in mind when you’re shopping for expensive engagement rings. The tradition for engagement ring budgeting once suggested that the cost should be based on roughly the price of a three-month’s salary. However, a high-end ring may cost tens or hundreds of thousands. So look at your checking account, your savings, investments or whatever you plan to use to fund your purchase, and figure out exactly what expensive means to you. 2. Understand and Research the 4Cs. Diamonds are graded using four distinct areas (or the 4Cs): color, carat, clarity and cut. 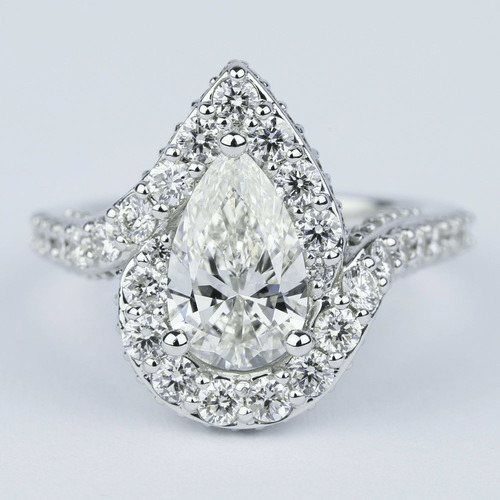 A large flawless colorless well cut diamond will cost much more than a flawed cloudy stone of the same carat weight. Each graded area affects price. Look through the color range of diamonds and learn how the clarity and cut grades affect a stone’s beauty. If you can afford a massive and flawless diamond, then do it! 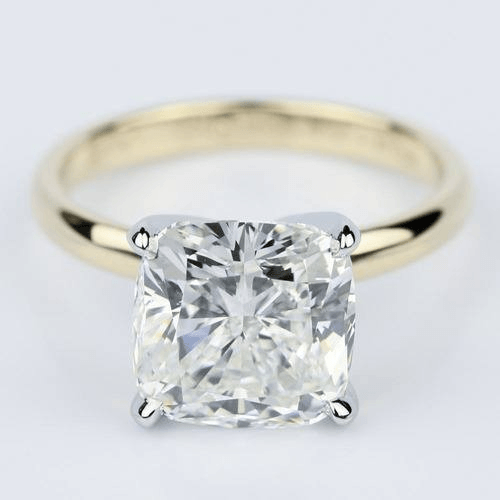 But if you cannot pay for a flawless stone in the size you want, then you need to sacrifice another ‘C’ for the larger carat…or opt for a smaller stone. 3. Know What Your Partner Wants! The ring is not about you…yes, you’re paying, but your partner will be wearing the ring for the rest of his/her life. If your partner doesn’t like a big stone, then don’t invest in size. 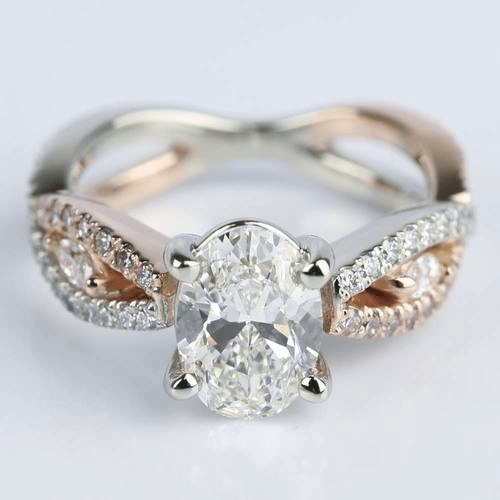 Have an idea about which designs and diamond shapes your beloved prefers so you can narrow down your choices. 4. Only Buy A Certified Diamond. An expensive diamond is a huge investment. When you’re spending money for expensive diamond engagement rings, only buy certified diamonds. A certified diamond ensures the quality and authenticity of the stone. If a diamond isn’t certified, you could be buying a lower quality diamond…or a diamond replica! 5. Shop From a Reputable Jeweler. Research jewelers before you make a purchase. Review their return policies, warranties and also check out the store’s ratings with the Better Business Bureau. Don’t be afraid to ask questions about a ring or a diamond shape or cut. You also should not feel pressure to make a purchase; this is an investment, and you can and should take your time! 6. Buying Online Can Save You Money. 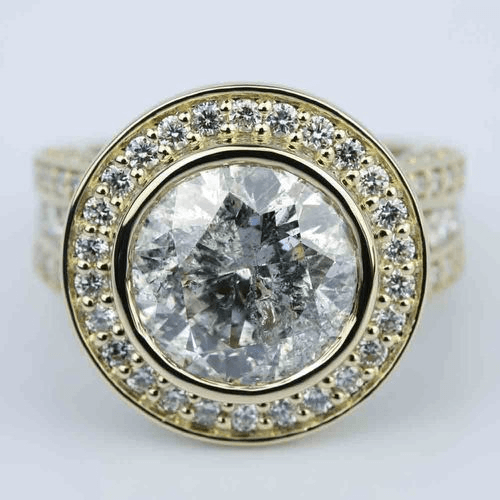 When you’re looking at jewelers, don’t forget about online stores. Often, prices for rings and diamonds are more competitive and may be less expensive. You may actually stretch that big budget even further by shopping online! If the ring gets stolen, lost or damaged, you’ll want protection for your purchase. Many homeowners’ policies offer additional coverage options for jewelry. Talk to your insurance agent for more information about buying insurance for your new ring. 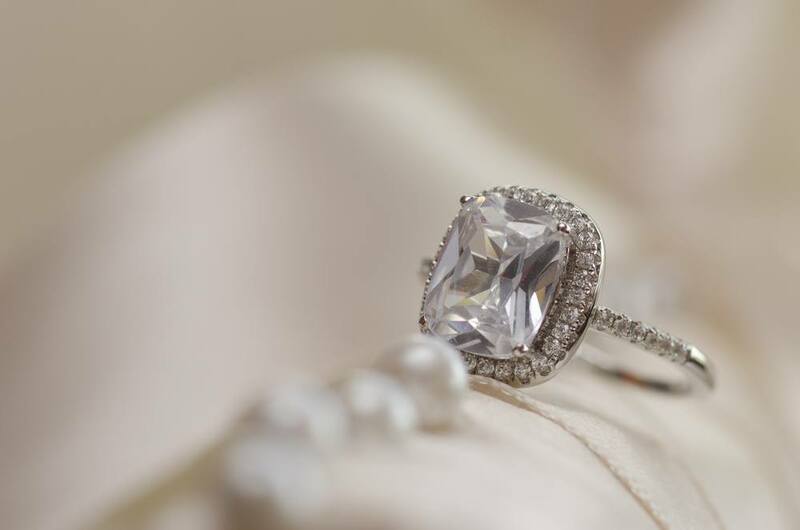 While a bigger engagement ring budget allows for more buying options, there are many tips that buyers should understand when shopping for expensive engagement rings. Take your time making a selection, get educated on the 4Cs of diamonds, insist on buying only certified diamonds and only buy from reputable jewelers! Never let a salesperson pressure you into making a final decision, and once you find that dream ring…get it insured!